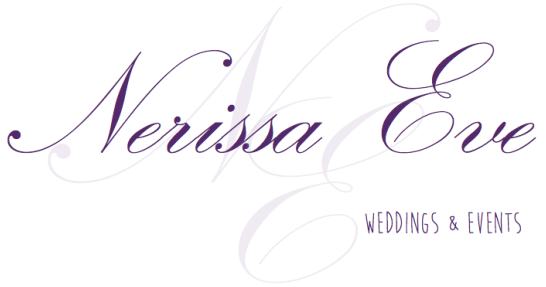 Beautiful handmade alternative to the traditional guest book. 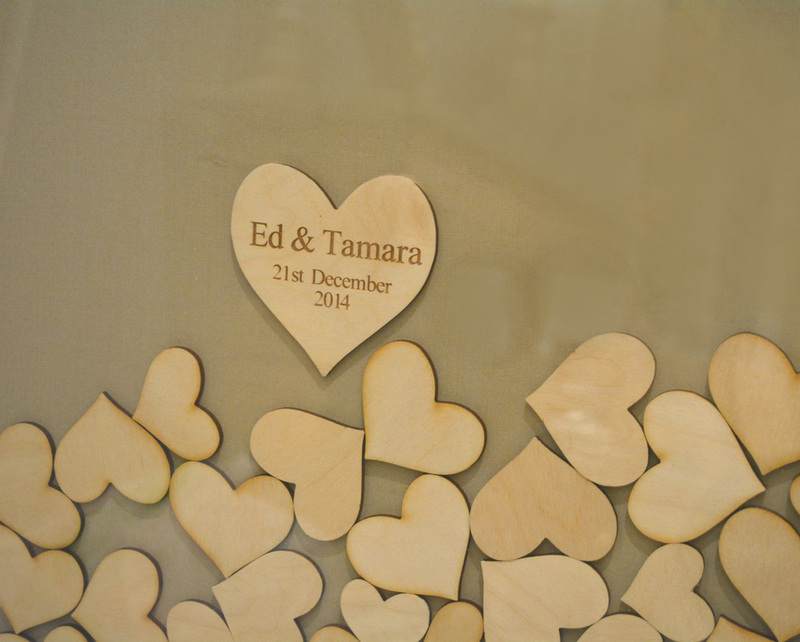 Guests write their personal message on the little birch wooden hearts and drop them through the slot in the top of the Oak frame. 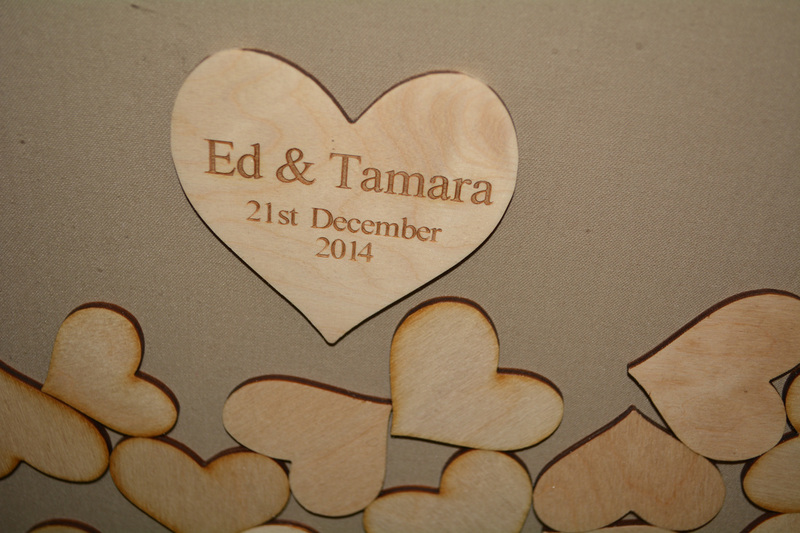 Hand made from solid Oak and supplied with 160 birch love hearts measuring 4cm, 5cm & 6cm. In the centre of the frame there is a fixed heart with the names of the bride and groom and the date of the wedding. As the frame fills up with little hearts it creates a magical & personal piece of artwork to hang on your wall forever, this is a guestbook unlike any other. 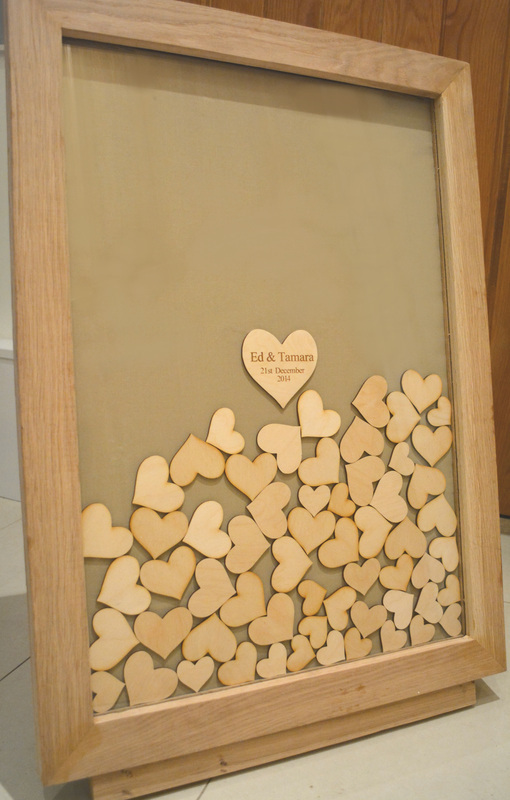 The frame can hold up to 200 love hearts. The frame measures 55cm x 76cm. Stretched over the backboard with a natural fibre fabric to compliment the frame. The back is easily removed in case a guest writes a message you would rather whip out!